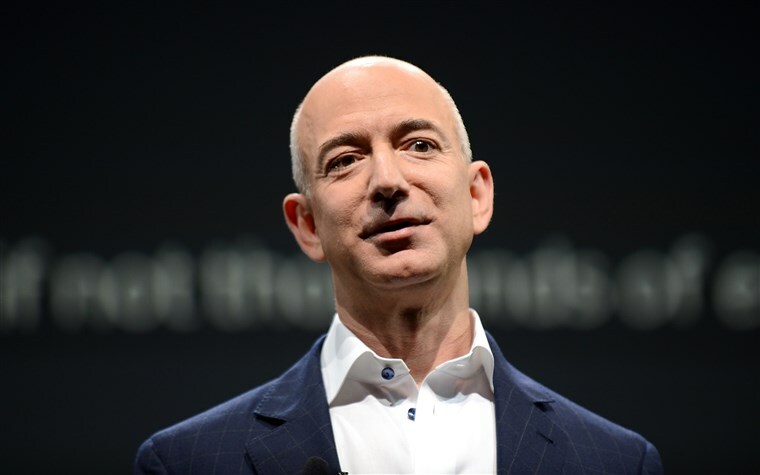 Amazon's Jeff Bezos unveils $2 bn philanthropic fund - Integration Through Media ....! WASHINGTON, (AFP) – Amazon founder Jeff Bezos, the richest person on the planet, announced Thursday he was creating a philanthropic fund to help homeless families and launch preschools in low-income communities, committing an initial $2 billion. Bezos made the announcement on Twitter a year after asking for ideas on how he could use his personal fortune — now estimated at more than $160 billion — for charitable efforts. Later, Bezos told a Washington gathering that the $2 billion was only a start and that he would likely expand his philanthropic efforts.”I’ve seen small things get big and it’s part of this ‘day one’ mentality,” Bezos told an Economic Club of Washington dinner. Bezos’s fortune comes mainly from his stake in Amazon, the diversified online firm which briefly hit $1 trillion in market value this month and is the second most valuable company after Apple.He also operates the private space exploration firm Blue Origin and owns The Washington Post. Bezos said he selected these two areas after getting thousands of ideas from an appeal he launched on Twitter last year.”People are interested in trying to help the world in so many different ways,” he said.